A combined effort helped India thrash New Zealand by 34 runs in the opening match of the Women’s World T20 at the Providence Stadium here on Friday. 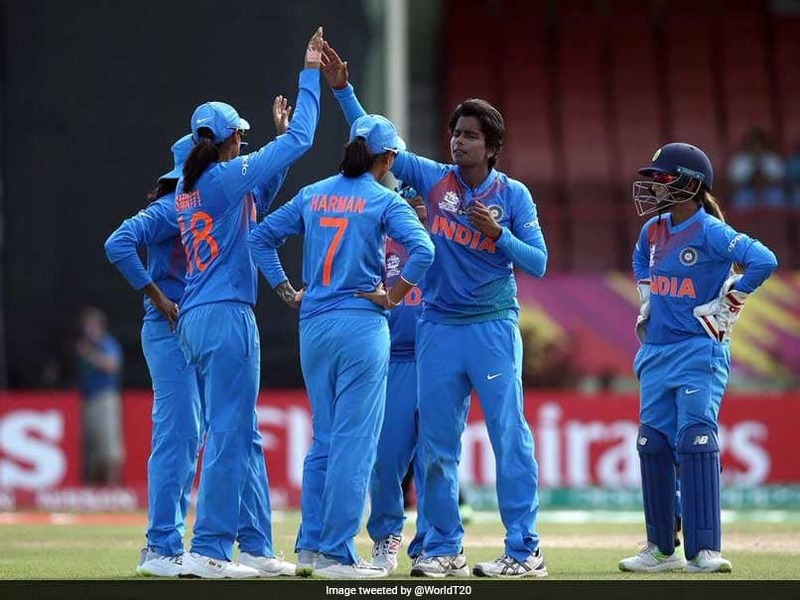 Electing to bat after winning the toss, India found themselves in a vulnerable position, tottering at 40/3 by the sixth over, after losing the top three batswomen — Taniya Bhatia (9), Smriti Mandhana (2) and Dayalan Hemalatha (15), cheaply. Brief Scores: India 194/5 (Harmanpreet Kaur 103, Jemimah Rodrigues 59; LeaTahuhu 2/18) vs New Zealand 160/9 (Suzie Bates 67;ADayalan Hemalatha 3/26).